The sleek construction blended with a pop of color in a traditional print will make the YD II Swivel Chair the talk of the room. This statement swivel chair features plush seat and back cushions and is a fun and cozy addition to any neutral space in your home. 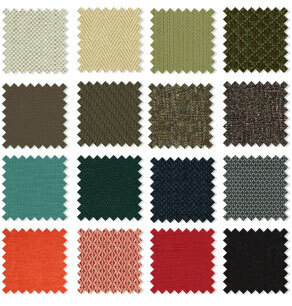 Custom-order fabrics are available.